Home » What is “Rebellious Lawyering”? What is “Rebellious Lawyering”? Gerald P. López’s Rebellious Lawyering: One Chicano’s Vision of Progressive Law Practice was published more than 20 years ago, back in 1992. Shortly thereafter, the term Rebellious Lawyering came into popular usage among legal scholars and law practitioners who serve and write about low income and underserved communities and populations. The use of the term Rebellious Lawyering caught on fast, and continues to spread and inform lawyers to this day: how they could think about their work, how to listen to clients and constituents, how to help people to help themselves, how to self-reflect, analyze, and be aware of their own motives and limitations, how definitions and measures of progress and success must be articulated and continually recalibrated. Kevin R. Johnson is Dean and Mabie-Apallas Professor of Public Interest Law and Chicana/o Studies at UC Davis School of Law. Visit here for more on Kevin R. Johnson and Rebellious Lawyering. Excerpted from Shauna I. Marshall, MISSION IMPOSSIBLE? : ETHICAL COMMUNITY LAWYERING, 7 Clinical L. Rev. 147 (2000). 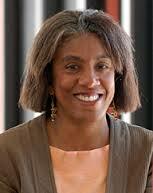 Shauna I. Marshall, Emerita Professor of Law at UC Hastings College of Law, served as Academic Dean from 2005 to 2013. Click here for more on Shauna I. Marshall and Rebellious Lawyering. Excerpted from Bill Ong Hing, COOLIES, JAMES YEN, AND REBELLIOUS ADVOCACY, 14 Asian Am. L.J. 1 (2007). 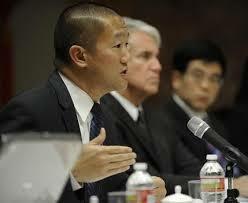 Bill Ong Hing is Professor of Law at University of San Francisco School of Law and UC Davis School of Law and Founder of and General Counsel for the Immigrant Legal Resource Center. Visit here for more about Bill Ong Hing and Rebellious Lawyering. E. Tammy Kim is Staff Writer at Al Jazeera America. Please visit here for more about E. Tammy Kim and Rebellious Lawyering. A component “of [Gerald López’s] rebellious lawyering is association with everyday living and with the stories of ordinary people as a primary means of understanding and of transformation. Another is collaboration with other lawyers and with ‘lay’ lawyers, nonprofessionals skillfully immersed in their communities. A third component is demystification — that is, making law accessible to everyone and making subordinated people’s sense of the world accessible to lawyers. Excerpted from Milner S. Ball, POWER FROM THE PEOPLE, 92 Mich. L. Rev. 1725 (1994). 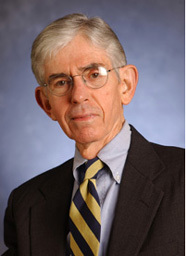 MILNER S. BALL, April 10, 1936 – April 6, 2011 was the emeritus Caldwell Professor of Constitutional Law at the University of Georgia School of Law and a Presbyterian minister. Visit here for more about Milner S. Ball and Rebellious Lawyering. Dr. Artika Tyner is the SSRC Emerging Scholar for January-March 2015. SSRC, or Self-Sufficiency Research Clearinghouse, is an initiative of the Office of Planning, Research and Evaluation (OPRE), Administration for Children and Families, U.S. Department of Health and Human Services. Visit this page for more on Artika Tyner and Rebellious Lawyering. The above is excerpted from Angelo N. Ancheta, COMMUNITY LAWYERING, 81 Cal. L. Rev. 1363 (1993) (see also Angelo N. Ancheta, COMMUNITY LAWYERING, 1 Asian L.J. 189 (1994)). Angelo N. Ancheta is the Executive Director, Katharine & George Alexander Community Law Center and Associate Clinical Professor at Santa Clara University School of Law. Visit here for more about Angelo N. Ancheta and Rebellious Lawyering. Rebecca Sharpless is a Clinical Professor, Director of the Immigration Clinic, and Roger Schindler Fellow at the University of Miami School of Law. 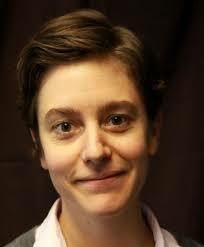 Visit here for more about Rebecca Sharpless and Rebellious Lawyering. Excerpted from Anthony V. Alfieri, PRACTICING COMMUNITY, 107 Harv. L. Rev. 1747 (1994). Anthony V. Alfieri, Professor of Law and Dean’s Distinguished Scholar, is the Founder and Director of the Center for Ethics and Public Service, and the Founder of the Historic Black Church Program, at the University of Miami School of Law. Visit here for more about Anthony V. Alfieri and Rebellious Lawyering. Excerpted from Lauren Carasik, JUSTICE IN THE BALANCE: AN EVALUATION OF ONE CLINIC’S ABILITY TO HARMONIZE TEACHING PRACTICAL SKILLS, ETHICS AND PROFESSIONALISM WITH A SOCIAL JUSTICE MISSION, 16 S. Cal. Rev. L. & Soc. Just. 23 (2006). 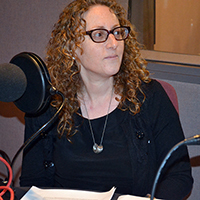 Lauren Carasik is a clinical professor of law and the director of the international human rights clinic at the Western New England University School of Law. 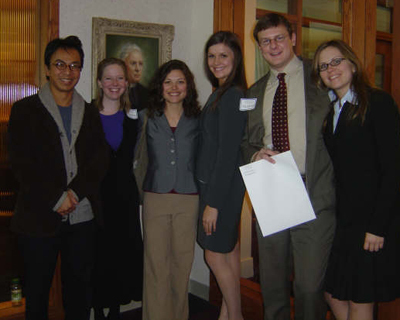 Visit this page for more about Lauren Carasik and Rebellious Lawyering. 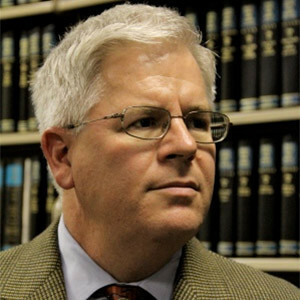 John W. Teeter, Jr. is a Professor of Law at St. Mary’s School of Law. For more about John W. Teeter, Jr. and Rebellious Lawyering. “Recent voices call for and envision a role for lawyers in social struggles, even as they remain cautious of engaging lawyers in community organizing efforts. 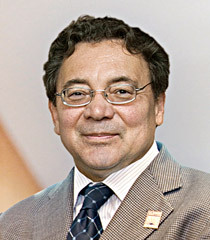 Proponents of what poverty law scholar Gerald López has famously called ‘rebellious lawyering,’ a model which is designed to eliminate some of the pitfalls of ‘regnant lawyering’ for social change, warn against the dangerous potential for disempowerment, cooptation, and re-inscription of inequality. In many ways, the chief weapon that rebellious lawyering models provide is their knowledge of the potential harm that lawyering poses, which allows them to be alert to such dangers and consciously work against them. Accordingly, rebellious lawyering models remain highly skeptical of lawyers’ roles and the risks that lawyers pose to community organizing and social change efforts. Cause lawyering literature suggests a greater fluidity of power. Many people use the law strategically for their own goals, including as a tool to challenge dominant identities and narratives and what the law condones as acceptable and possible. Excerpted from Corey S. Shdaimah, LAWYERS AND THE POWER OF COMMUNITY: THE STORY OF SOUTH ARDMORE, 42 J. Marshall L. Rev. 595 (2009). 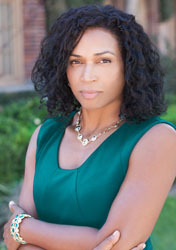 Corey S. Shdaimah is Associate Professor and Academic Coordinator for the MSW/JD Dual Degree Program at University of Maryland School of Social Work. Visit this page for more about Corey S. Shdaimah and Rebellious Lawyering. 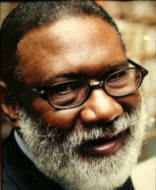 john a. powell is Professor of Law, Professor of African American Studies and Ethnic Studies, Robert D. Haas Chancellor’s Chair in Equity and Inclusion, and Director, Haas Institute for a Fair and Inclusive Society at UC Berkeley School of Law; formerly National Legal Director of the American Civil Liberties Union. Visit here for more about john a. powell. Excerpted from Michelle S. Jacobs, PEOPLE FROM THE FOOTNOTES: THE MISSING ELEMENT IN CLIENT-CENTERED COUNSELING, 27 Golden Gate U. L. Rev. 345 (1997). Michelle S. Jacobs is a Law Professor at University of Florida School of Law in Gainesville, Florida. Visit here for more about Michele S. Jacobs. Cited from Marie A. Failinger, FACE-ING THE OTHER: AN ETHICS OF ENCOUNTER AND SOLIDARITY IN LEGAL SERVICES PRACTICE, 67 Fordham L. Rev. 2071 (1999). Marie A. Failinger is a Law Professor at Hamline University School of Law in St. Paul, Minnesota. Visit here for more about Marie A. Failinger. Excerpted from Jessica Feierman, CREATIVE PRISON LAWYERING: FROM SILENCE TO DEMOCRACY, 11 Geo. J. on Poverty L. & Pol’y 249 (2004). 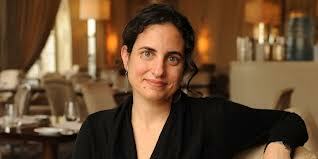 Jessica Feierman is Supervising Attorney at the Juvenile Law Center in Philadelphia, Pennsylvania. Visit here for more about Jessica Feierman. 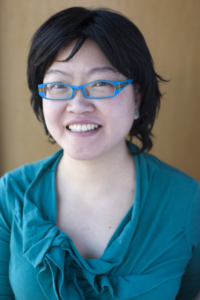 Stephanie Tai is Associate Professor of Law at University of Wisconsin School of Law. Visit here for more about Stephanie Tai. Excerpted from Peter H. Schuck, PUBLIC LAW LITIGATION AND SOCIAL REFORM, 102 Yale L.J. 1763 (1993). 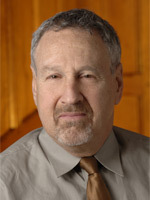 Peter H. Schuck is Simeon E. Baldwin Professor Emeritus of Law at Yale Law School. Visit here for more about Peter H. Schuck. Excerpted from Susan R. Jones, SMALL BUSINESS AND COMMUNITY ECONOMIC DEVELOPMENT: TRANSACTIONAL LAWYERING FOR SOCIAL CHANGE AND ECONOMIC JUSTICE, 4 Clinical L. Rev. 195 (1997). 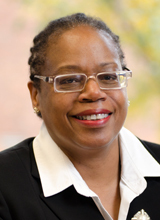 Susan R. Jones is Clinical Law Professor at George Washington University School of Law. Visit here for more about Susan R. Jones. Excerpted from Alina Ball, AN IMPERATIVE REDEFINITION OF “COMMUNITY”: INCORPORATING REENTRY LAWYERS TO INCREASE THE EFFICACY OF COMMUNITY ECONOMIC DEVELOPMENT INITIATIVES, 55 UCLA L. Rev. 1883 (2008). 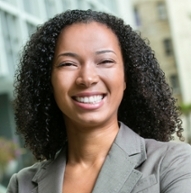 Visit here for more about Alina Ball, Associate Professor of Law at UC Hastings College of Law. Victor M. Hwang argues that the Hmong campaign for justice demonstrates that rebellious lawyering is an optimistic alternative to addressing the current attacks on communities of color, despite the disagreement between race scholars and practitioners in preserving civil rights. Excerpted from Victor M. Hwang, THE HMONG CAMPAIGN FOR JUSTICE: A PRACTITIONER’S PERSPECTIVE, 9 Asian L.J. 83 (2002). Victor M. Hwang is a San Francisco-based attorney with more than two decades of experience in family law, criminal law, civil rights, and immigration. Visit here for more about Victor M. Hwang. 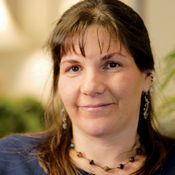 Prof. Alicia Alvarez is a clinical professor of law and director of the Community and Economic Development Clinic at University of Michigan School of Law. Visit here for more on Alicia Alvarez. Marc­ Tizoc González on the Role of Gerald P. López’s Rebellious Lawyering in LatCrit, Latina and Latino Critical Legal Theory. Excerpted from Marc ­Tizoc González, CLUSTER INTRODUCTION: EDUCATION AND PEDAGOGY: COUNTER­DISCIPLINARITY IN THE CRITICAL EDUCATION TRADITION IN LATCRIT THEORY, 8 Seattle J. for Soc. Just. 107 (2009). 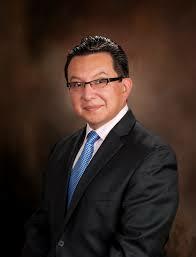 Marc Tizoc González is Associate Professor of Law at St. Thomas University School of Law in Miami Gardens, Florida. Visit here for more on Marc ­Tizoc González. Cited from Amy Killelea, COLLABORATIVE LAWYERING MEETS COLLABORATIVE DOCTORING: HOW A MULTIDISCIPLINARY PARTNERSHIP FOR HIV/AIDS SERVICES CAN IMPROVE OUTCOMES FOR THE MARGINALIZED SICK, 16 Geo. J. on Poverty L. & Pol’y 413 (2009). Amy Killelea is the Associate Director of the Health Care Access Program at the National. Alliance of State & Territorial AIDS Directors (NASTAD). Visit here for more on Amy Killelea. Excerpted from Mark Egerman, RULES FOR RADICAL LAWYERS: ADVANCING THE ABORTION RIGHTS OF INMATES, 21 Colum. J. Gender & L. 46 (2011). 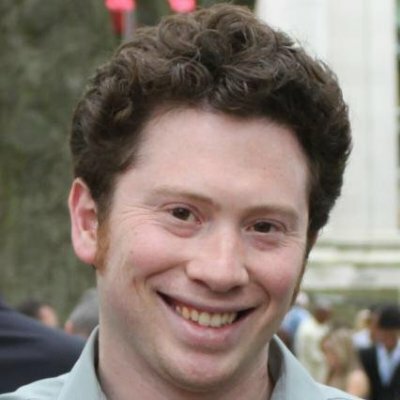 Visit here for more about Mark Egerman, who is the co-founder of Cover, which is a leader in the restaurant mobile payments services. 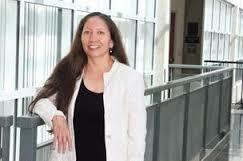 Christine Zuni Cruz is Dickason Professor and Associate Dean for the Indian Law Program at University of New Mexico School of Law. Visit here for more about Christine Zuni Cruz. Eric K. Yamamoto, CRITICAL RACE PRAXIS: RACE THEORY AND POLITICAL LAWYERING PRACTICE IN POST-CIVIL RIGHTS AMERICA, 95 Mich. L. Rev. 821 (1997). 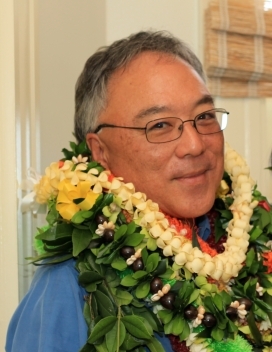 Eric K. Yamamoto is Fred T. Korematsu Professor of Law and Social Justice at University of Hawai’i School of Law. Visit here for more about Eric K. Yamamoto. From Amy M. Reichbach, LAWYER, CLIENT, COMMUNITY: TO WHOM DOES THE EDUCATION REFORM LAWSUIT BELONG, 27 B.C. Third World L.J. 131 (2007). Amy M. Reichbach is a Hearing Officer at the Massachusetts Bureau of Special Education Appeals. Visit here for more about Amy M. Reichbach. Cited from Sameer M. Ashar, LAW CLINICS AND COLLECTIVE MOBILIZATION, 14 Clinical L. Rev. 355 (2008). 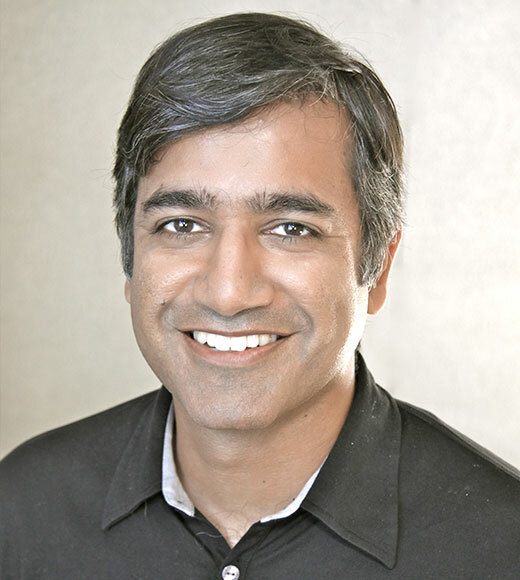 Sameer M. Ashar is Clinical Professor at the School of Law at the University of California, Irvine and co-director of the UC Irvine Immigrant Rights Clinic. Visit here for more about Sameer M. Ashar. 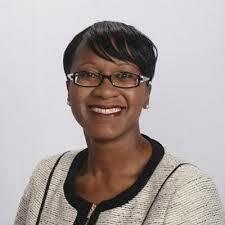 Camille Gear Rich is Professor of Law and Sociology at University of Southern California Gould School of Law. Visit here for more about Camille Gear Rich. Excerpted from William P. Quigley, REFLECTIONS OF COMMUNITY ORGANIZERS: LAWYERING FOR EMPOWERMENT OF COMMUNITY ORGANIZATIONS, 21 Ohio N.U. L. Rev. 455 (1994). William P. Quigley is Professor of Law and Director of the Loyola Law Clinic and the Gillis Long Poverty Law Center at Loyola University New Orleans College of Law. Visit here for more on William P. Quigley. Excerpted from Natsu Taylor Saito, REBELLIOUS LAWYERING IN THE COURTS OF THE CONQUEROR: THE LEGACY OF THE HIRABAYASHI CORAM NOBIS CASE, 11 Seattle J. for Soc. Just. 89 (2012). Natsu Taylor Saito is a Law Professor at Georgia State University College of Law. Visit here for more about Natsu Taylor Saito. John O. Calmore (1945-2009) was Professor of Law at University of North Carolina School of Law. Visit here for more about John O. Calmore. Excerpted from Linda S. Durston and Linda G. Mills, TOWARD A NEW DYNAMIC IN POVERTY CLIENT EMPOWERMENT: THE RHETORIC, POLITICS, AND THERAPEUTICS OF OPENING STATEMENTS IN SOCIAL SECURITY DISABILITY HEARINGS, 8 Yale J.L. & Feminism 119 (1996). 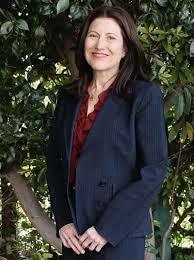 Linda S. Durston, Ph.D., J.D., is an attorney in private practice in Berkeley, California. Her practice areas are estate, special needs and incapacity planning, probate and trust administration, and aspects of Elder Law. Linda G. Mills, Ph.D., M.S.W, J.D., is Professor of Social Work, Silver School of Social Work, Lisa Ellen Goldberg Professor, Vice Chancellor for Global Programs and University Life at New York University School of Law. Visit here for more about Linda S. Durston and Linda G. Mills. 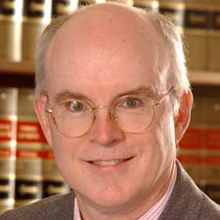 Clark D. Cunningham is the W. Lee Burge Professor of Law and Ethics National Institute for Teaching Ethics and Professionalism at Georgia State University College of Law. Visit here for more about Clark D. Cunningham. Visit here for more about Eduardo Capulong.